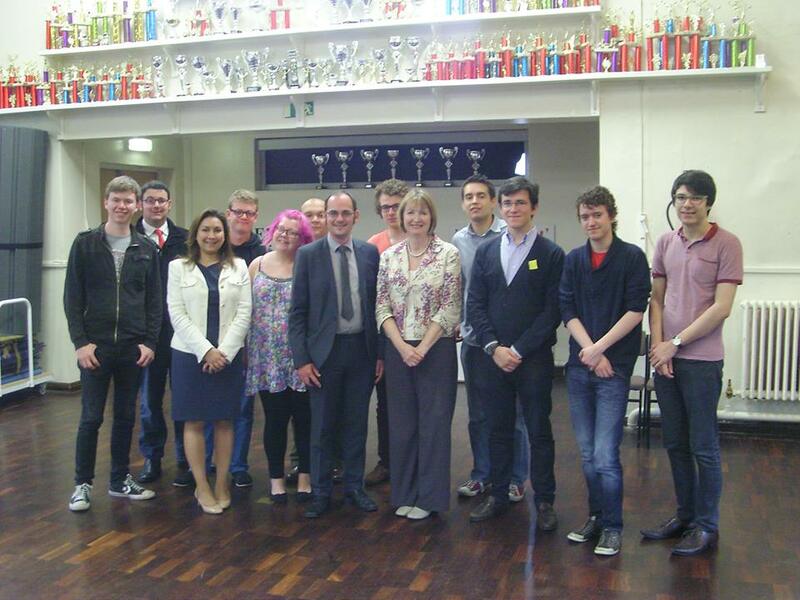 On Thursday, 20th June, Warwick Labour went to Transport House in Coventry to hear Deputy Leader of the Labour Party Harriet Harman MP speak about the future direction of the party, and the shadow cabinet’s plans in the run-up to the next general election. Ms Harman, best known for authoring the landmark Equality Act which enshrined in law many protections for women and minority groups in the workplace and elsewhere, spoke candidly about the challenges facing the party as we seek to bounce back from our defeat in 2010. Ironically perhaps, most of our female members, including Vice President Mariam Tafsiri and Secretary Kathryn Brooke, were absent for the event but Social Secretary Amy Butler was there, as a dozen or so of our number listened to the Deputy Leader’s speech and engaged in a lively Q&A. Despite the unusually bad gender balance, Ms Harman seemed pleased to see students engaging with the event. Also speaking was local Coventry MP, Bob Ainsworth, who has spoken at the University before and provided a good bridge between local considerations and the national, given his stint in Gordon Brown’s Cabinet as Defence Secretary in 2009-2010. Also present were Warwick Labour member and Coventry city councillor David Welsh, and Warwick and Leamington parliamentary candidate Lynette Kelly. Previous Welcome to Warwick Labour 2013/14!